We are convenient to Silver Spring Olney Brookville Ashton MD. Nations Carpet is a family owned business and has provided floor covering service for residential and commercial applications in Olney and Silver Spring in Montgomery County MD since 1984. We at Nations Carpet will advise you on the perfect new floor covering that will make your house the home you’ve always dreamed of. We have a large selection of carpeting, area rugs, hardwoods, ceramic tile, porcelain tile, laminate, vinyl, granite, and marble. 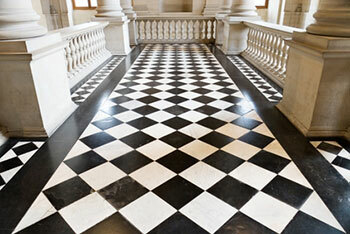 You will be sure to find the perfect solution for your floor covering needs. We will make your dream project come true at the lowest price and maintain our highest level of service and professionalism. Mohawk, Shaw, Beaulieu of America, Horizon, Southwind, Sphinx, Armstrong, Manington, Congolium and many more. Centiva, Shaw Contact, Mohawk, Interface, Queen Commercial, Combridge Commercial Carpet and Kraus US. 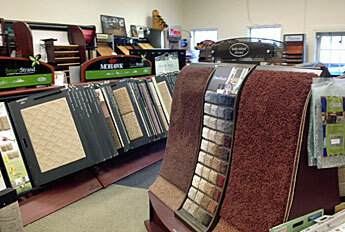 We offer Custom Boarder Rug and Binding Carpet. We offer dust-free hardwood sanding and refinishing. Call us for special financing. We are located in Olney, Maryland, and provide service throughout Montgomery County MD including Bethesda, Chevy Chase, Potomac, Silver Spring, Takoma Park and Wheaton. Our installations include Columbia and Highland in Howard County, MD.